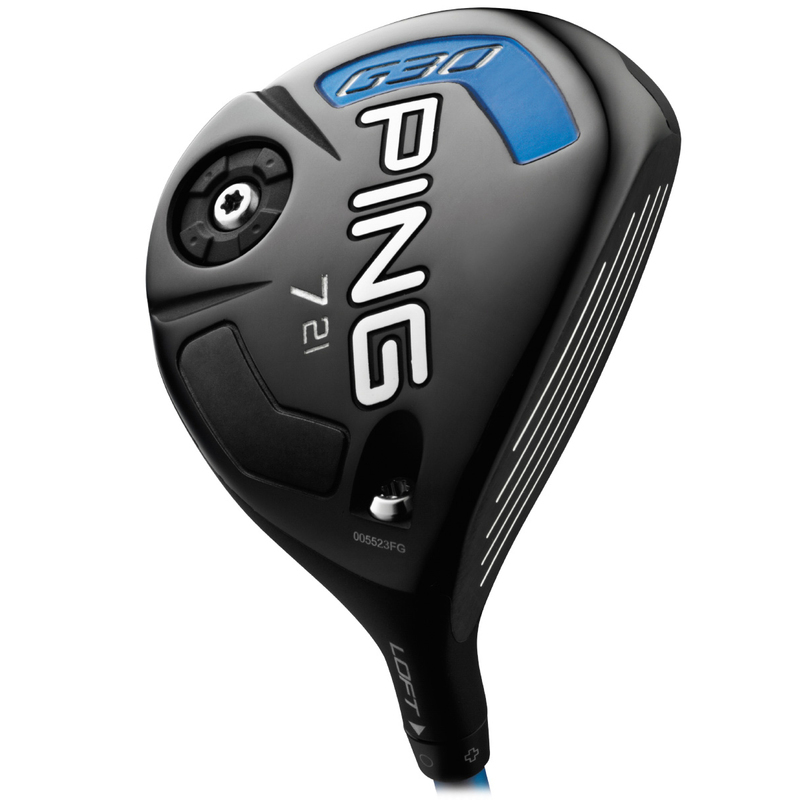 Exceptional design and advanced technology come together in this amazing PING fairway wood. 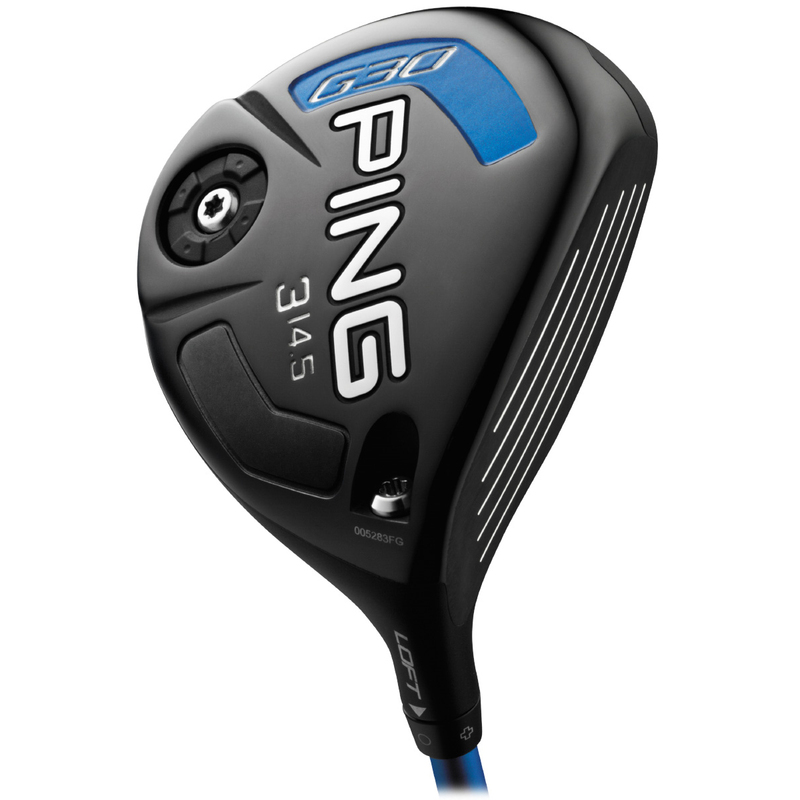 Engineered to increase ball speed and help you hit it further than ever, the PING G30 Fairway Wood features game-changing technology such as Trajectory Tuning+ Technology and Turbulators on the crown. 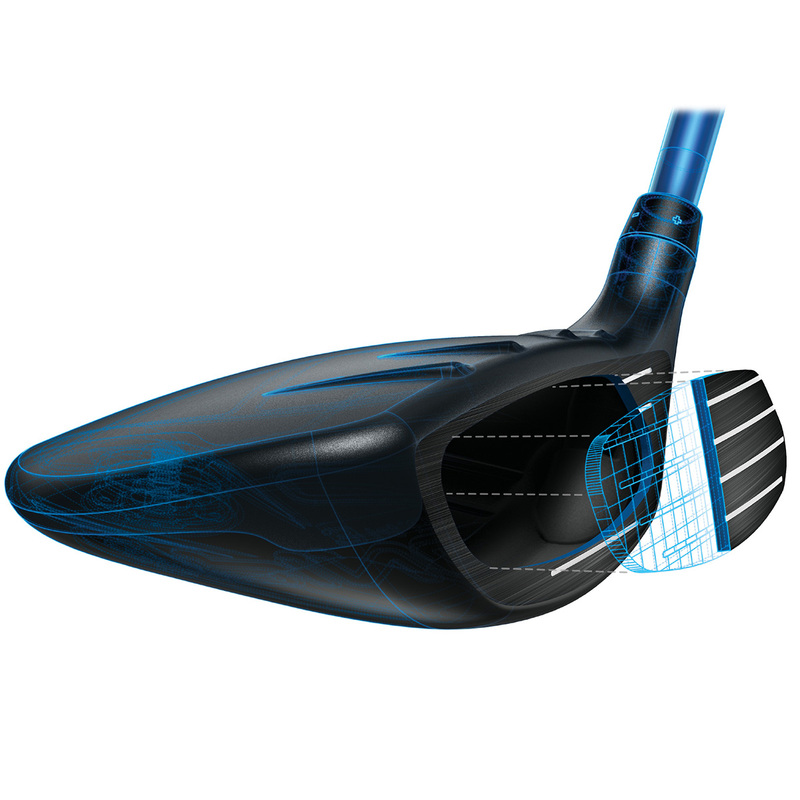 This fairway wood has been designed to increase ball speed through through a hotter face without sacrificing high launch or consistency. The face has been created with Carpenter 475 steel, which is 44 percent stronger than 17-4 stainless steel. 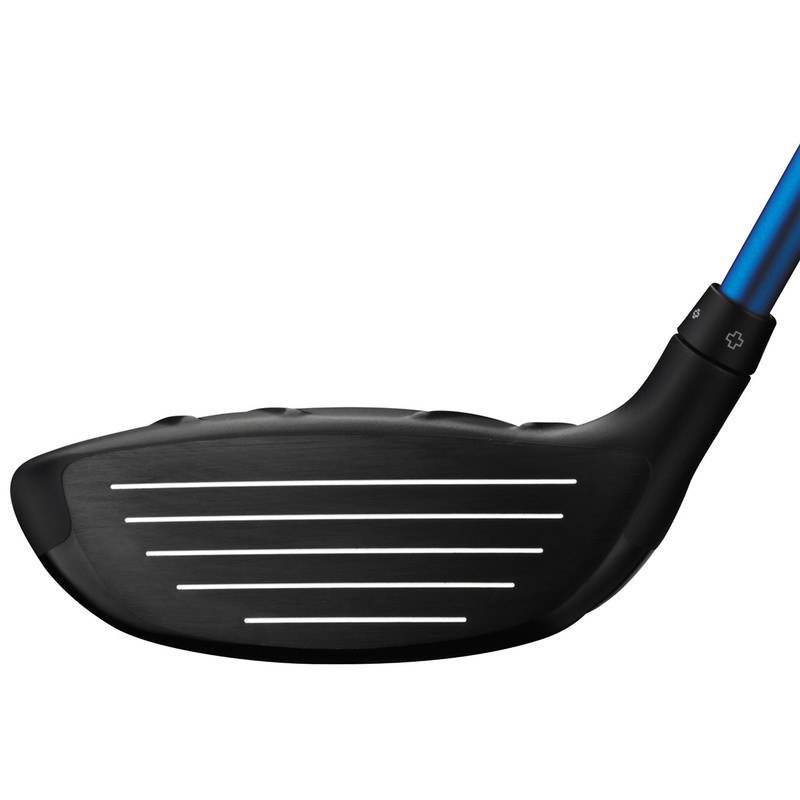 This enhanced strength material provides a thinner, uniformed thickness face to maximise deflection, creating greater ball speeds and better distances. Innovative Turbulators are placed onto the crown to enhance performance and boost appearance that will provide you with confidence. 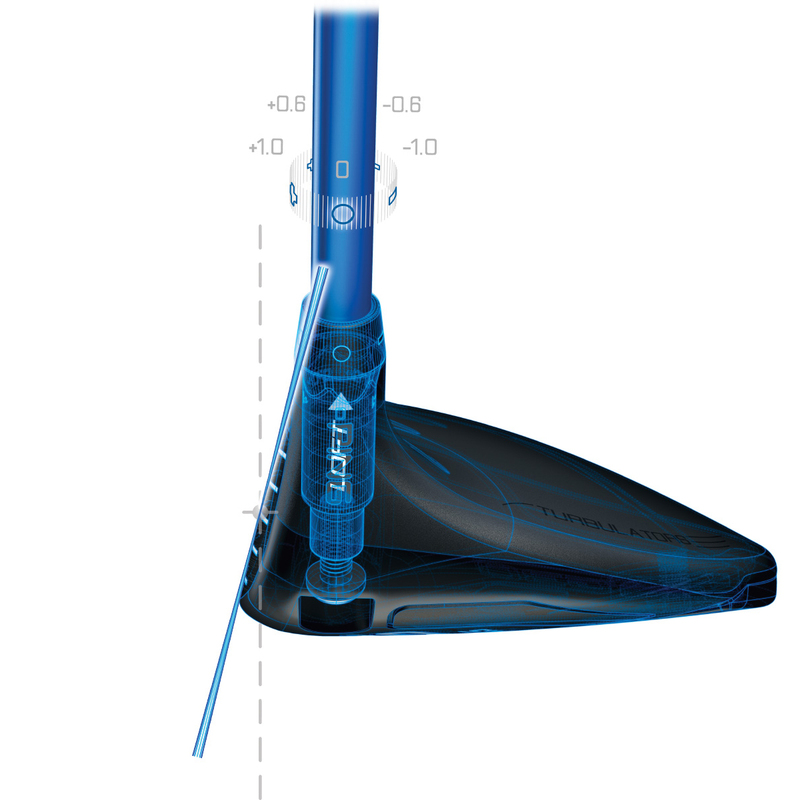 Extra face bending and more forgiveness has been created through the design of the face profile to help produce a higher, more penetrating ball flight. 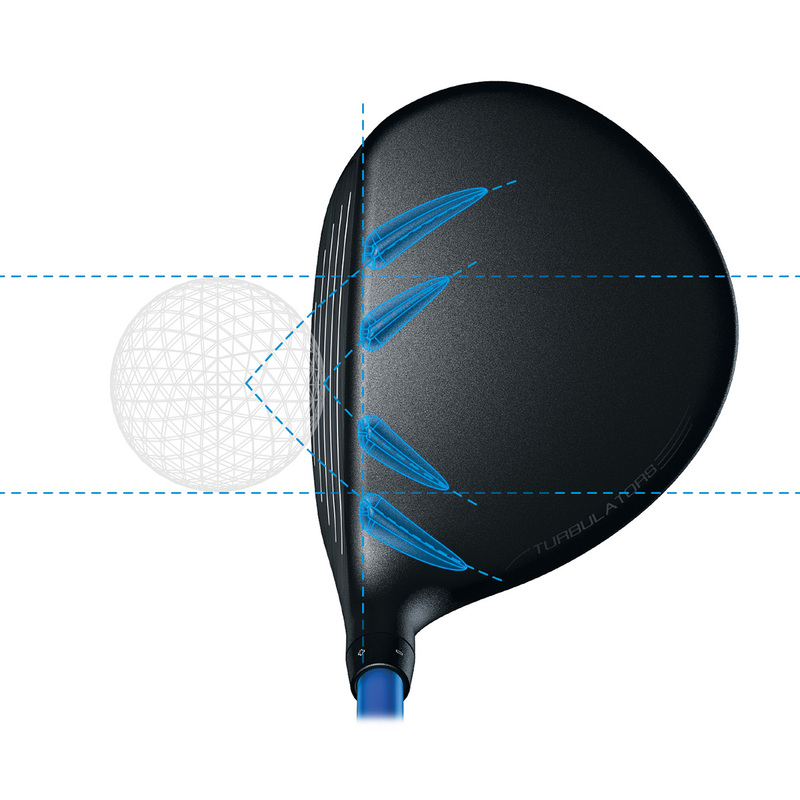 A low and deep CG in the 3-wood results in a higher trajectory and optimal spin, while in the 5 & 7 woods the CG progresses more forward and back resulting in optimised for distance and control in each clubhead. 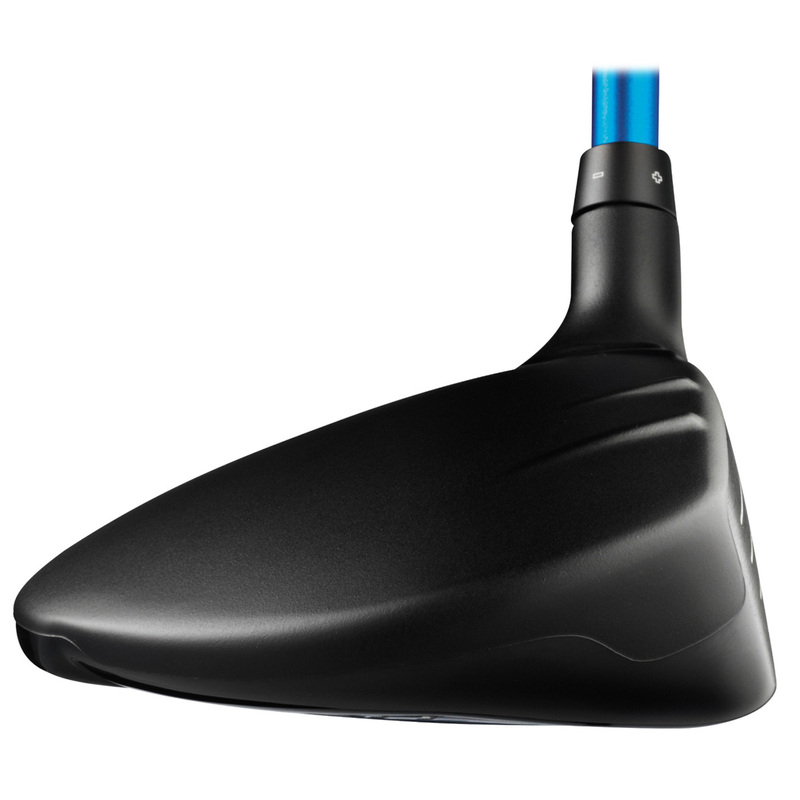 To help this club have all the benefits of adjustability and maintain performance, the hosel has been designed with lightweight materials with the same mass and outer diameter as PING's fixed hosels. 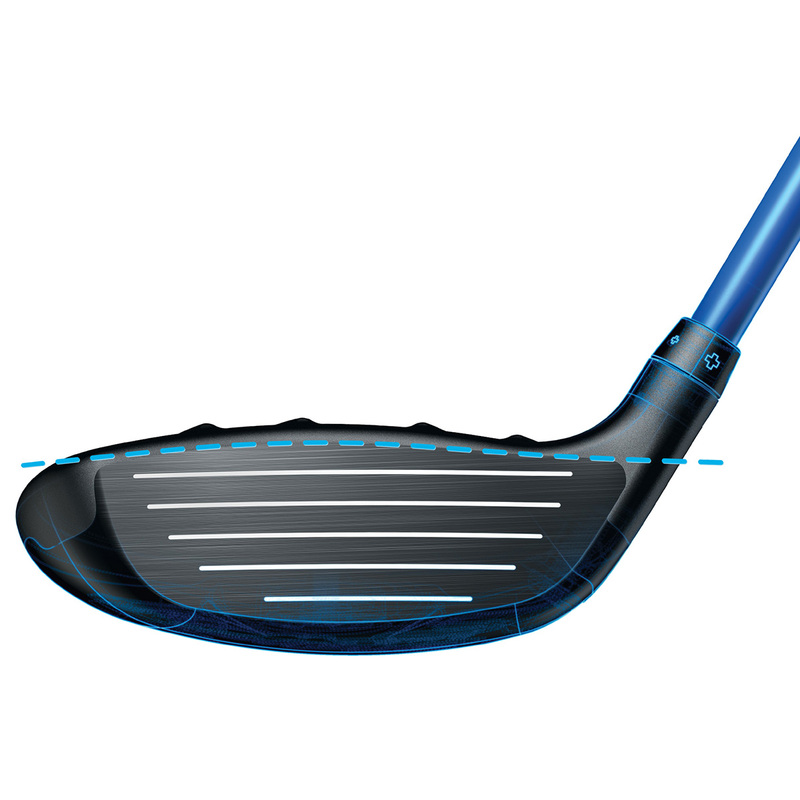 This superb fairway has 5 settings and 2 degree of loft adjustment, so you can tune the club to maximise your game. 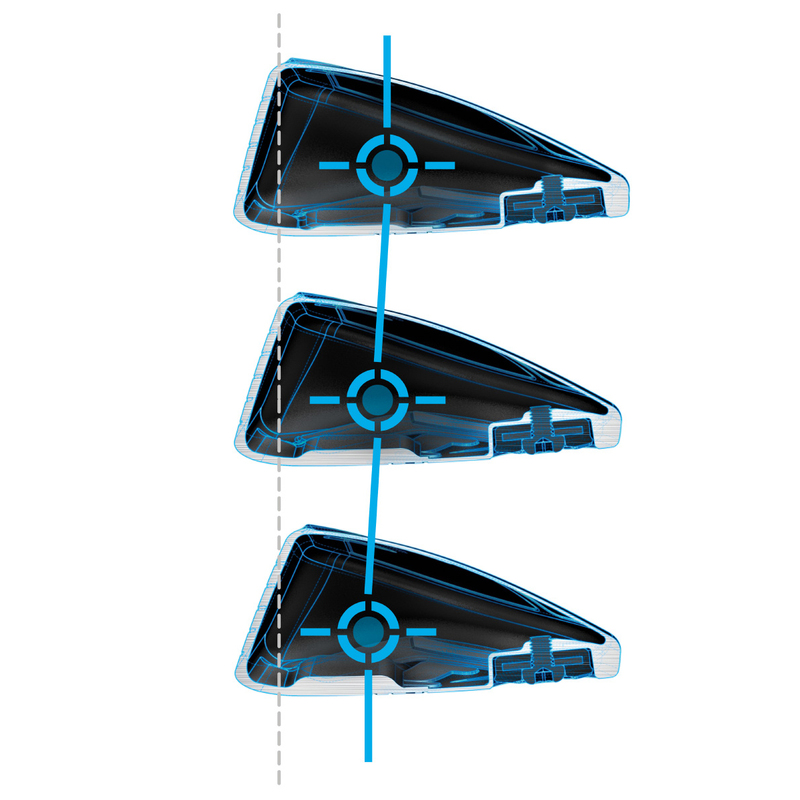 Trajectory Tuning+ Technology allows you to select from standard loft or you can add or reduce loft by +0.6°, +1°, -0.6°, and -1°. 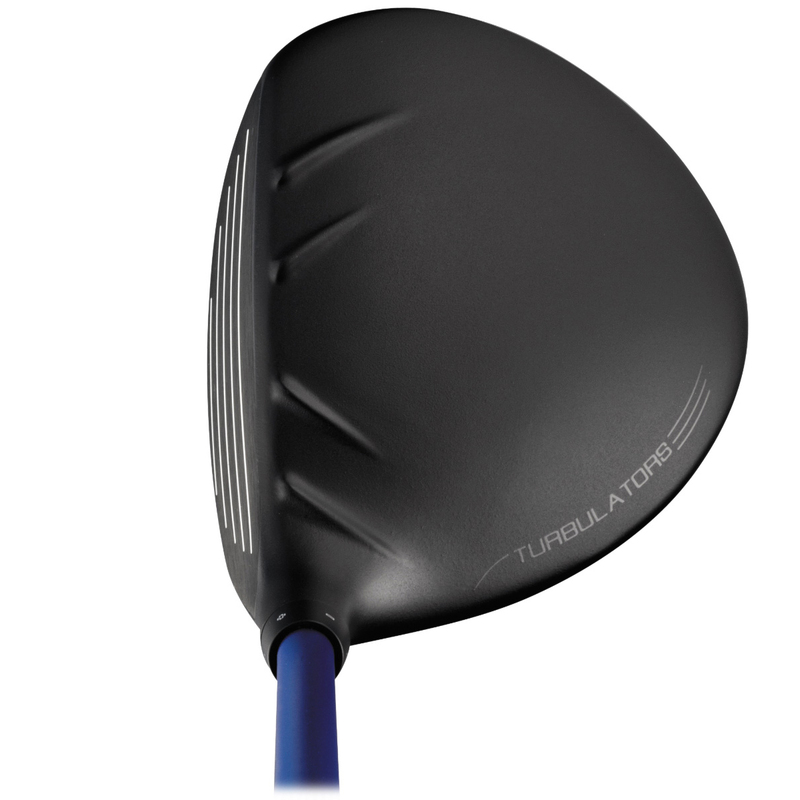 This club comes equipped with a TFC 419F graphite shaft. 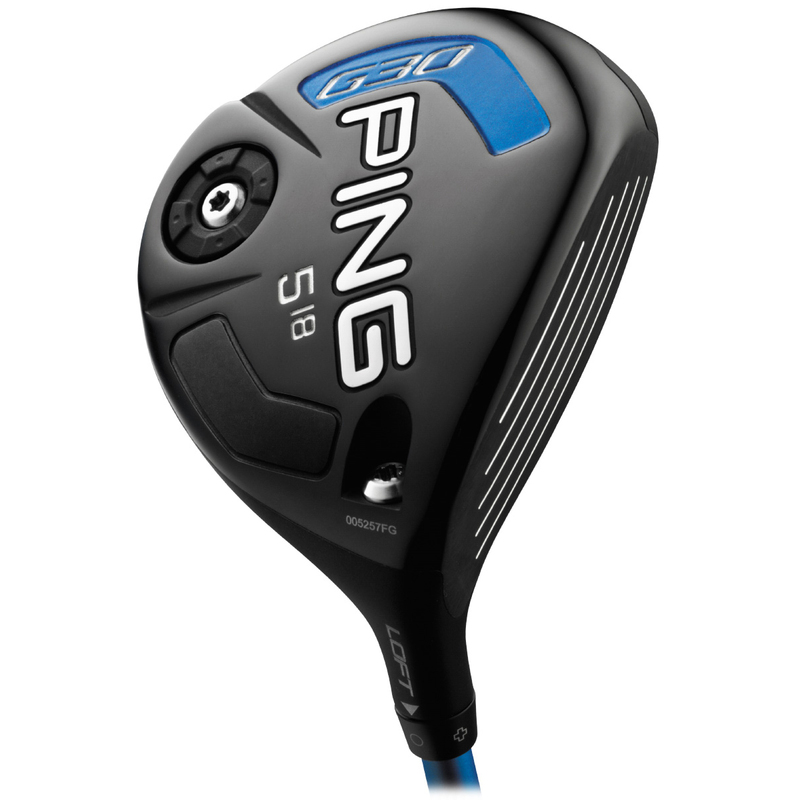 This superb shaft provides a high-balance-point and has a CG that is closer to the grip end. This helps create a simultaneous increase in energy, momentum and inertia for improved ball speeds and fantastic distances. 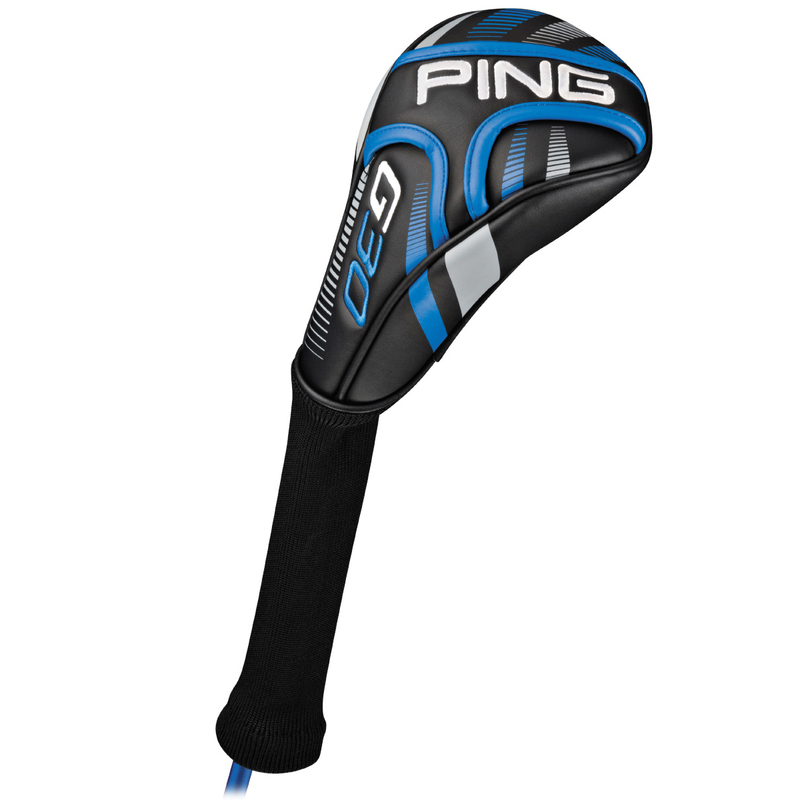 The G30 fairway wood comes complete with a matching head cover.